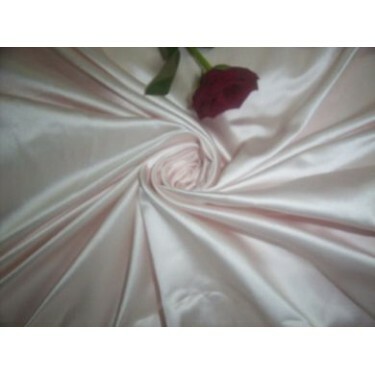 extremely heavy quality silk satin 100% Silk satin with a soft sheen. 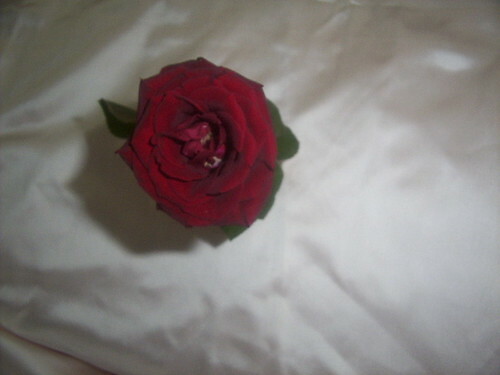 This is a satin that is reminiscent of turn-of-the-century ball gowns glistening under gaslight chandeliers. 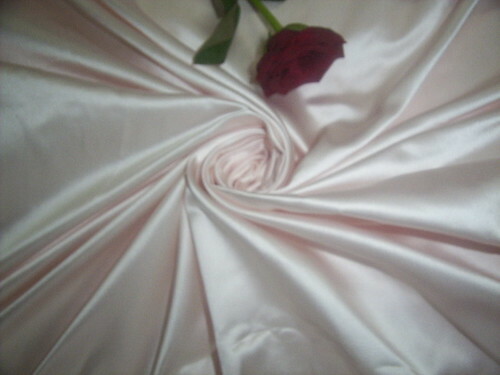 Excellent for for bridal, christening, fancy evening ballgowns,For a gorgeous wedding gown.bridal designers would love it.